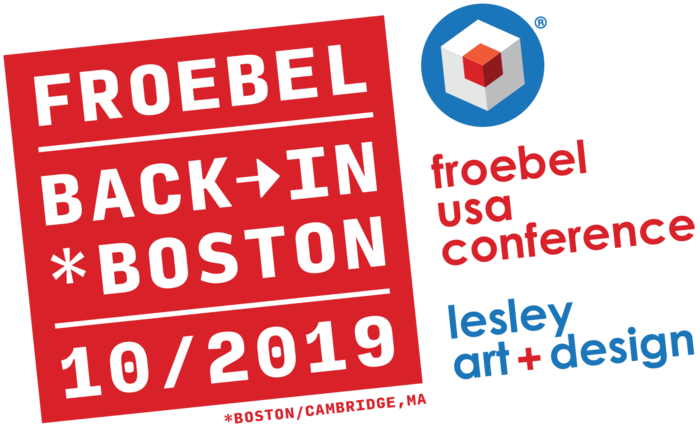 Our next event is October 5-6, 2019 in Cambridge, MA at Lesley University, College of Art and Design. The theme of the conference is "Back in Boston," where the original Kindergarten Movement began almost exactly 150 years ago. Attendees will experience hands-on exploration of Froebel Gifts and Occupations guided by teachers who have integrated these methods/materials into public, private, parochial and home-school K-12 educational classrooms.